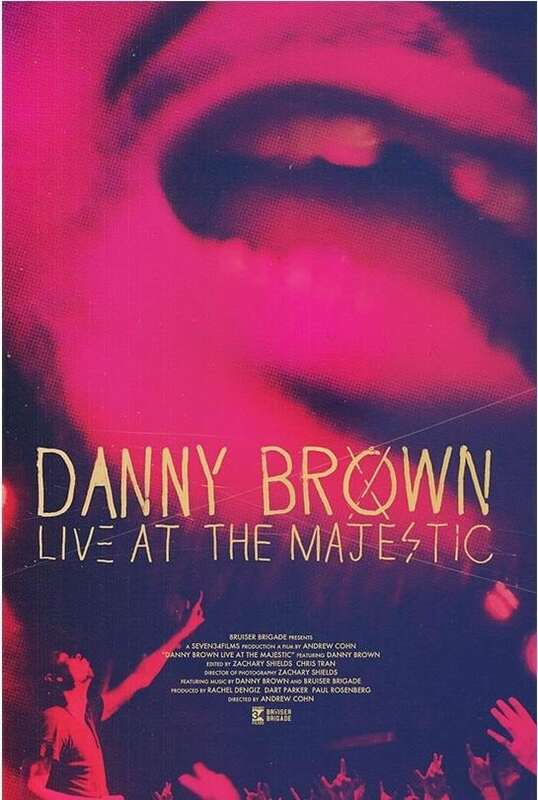 Live At The Majestic is available on the rapper’s website. In 2017, a documentary called Danny Brown: Live At The Majestic was slated to premiere on Apple Music on November 7. However, the feature film was shelved for unknown reasons: "it's not coming out i'm sorry" the rapper tweeted two days after the scheduled release date, adding that he was "really hurt" by the delay. Nearly a year later, Brown has made the film available for purchase on his website. Viewers can stream or download the film for $2.99. Watch a trailer for the film below. Brown has also announced "Bruiser Thanksgiving 5," his annual charity concert. The show takes place November 21st at Detroit's Masonic Temple Roller Rink, and features performances from Danny Brown and the Bruiser Brigade, Valee, JPEGMAFIA, and more. A portion of the evening's proceeds benefit Inside Out Detroit, a youth arts organization in Detroit. Get them here.